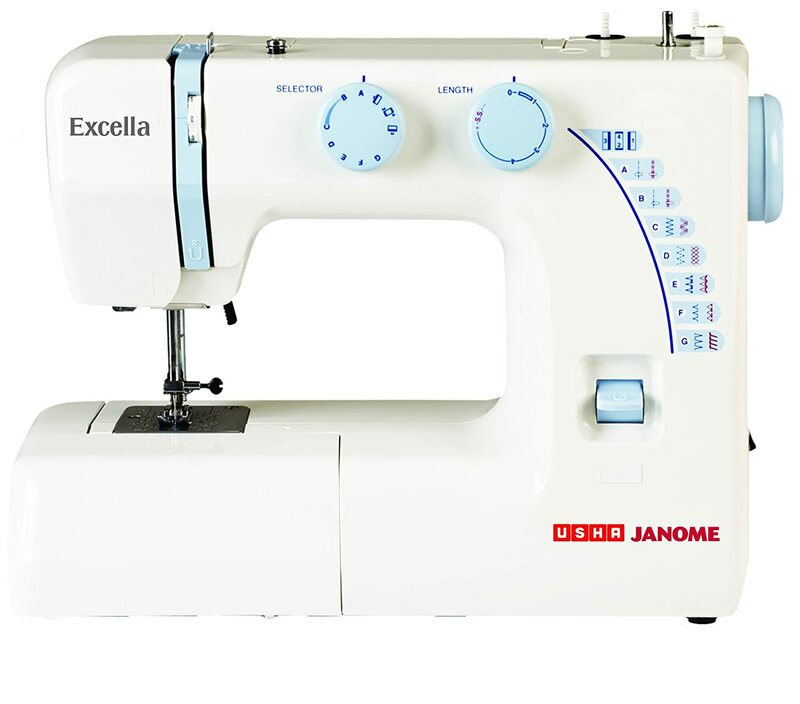 Are you looking out for updated price list & offers on Usha Janome Allure Sewing machines? If yes, then this page is created just for you! We have created a complete list of the latest Usha Janome Allure models for both beginners and professionals. 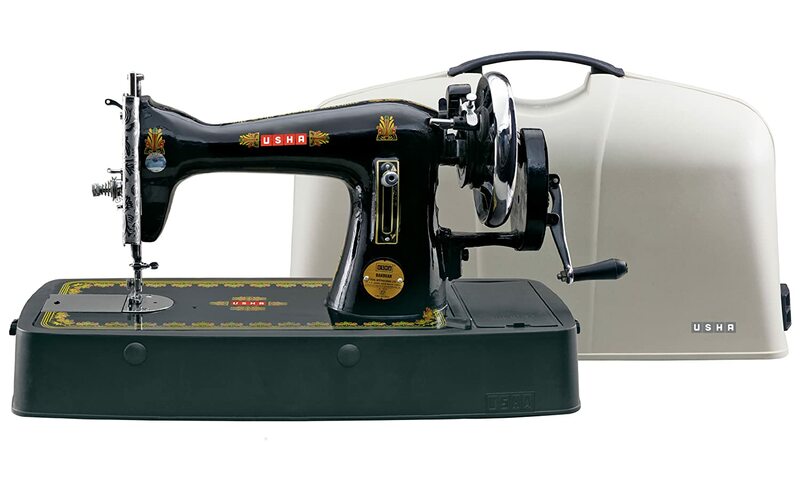 When it comes to sewing machines, Usha is a well-known brand that does not need any introduction. Whether it’s for home use or industrial usage, Usha offers a wide range of sewing machine that serves every purpose of sewing, stitching, embroidery etc. Usha machines give you complete control and flexibility when it comes to the creative aspect of embroidery and stitch works. The quality is not compromised at any stage and every product is well crafted with the touch of precised accuracy as one demands from the machine. This segment offers you sewing machines that are mainly used for embroidery purposes and have more of industrial use than home. To run these machines you will require some professional knowledge or previous expertise. As the word suggests these machines are pre-memorized or in other words pre-loaded with special features that support quilting and embroidery works on a large scale. These machines will help in scaling up the work and boost productivity. Provides a sewing speed of 1000 stitches per minute. Well supported with iPad and Wifi connectivity. 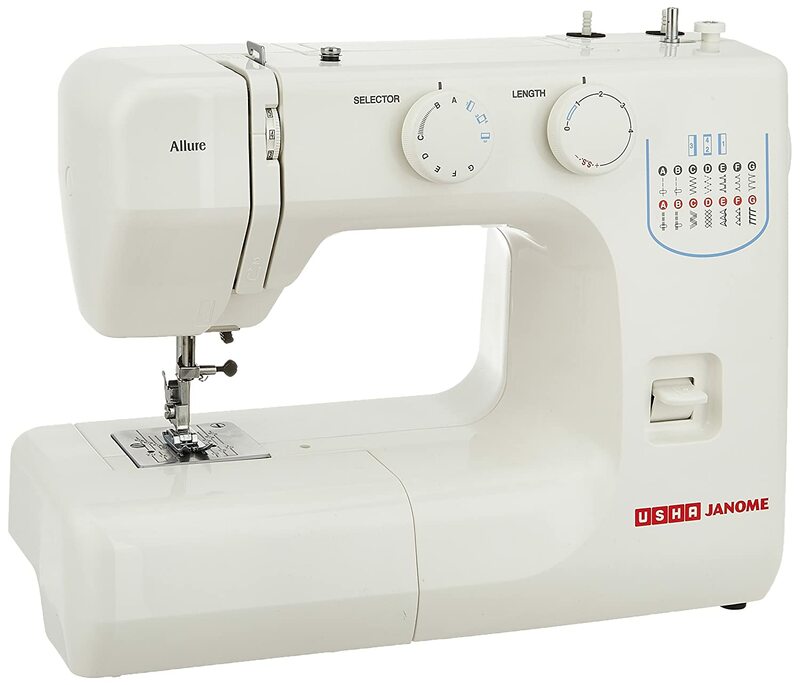 Preloaded with features that support quilting, embroidery and advanced specialty stitch. Free Digitizer V5 software that gives you the flexibility to edit the existing design and create new ones as well. If you are a beginner in the world of sewing and stitching arena, then Usha Janome Automatic machines should be your preferred choice. Usha Janome machines offers you wide range of in-built stitches, along with pre-loaded applications that helps in various activities such as smocking, hemming, button fixing etc. To discuss further, we will talk about all the latest models of Usha Janome’s Allure range that come under this category. Usha shares a wide range of sewing machine under Usha Janome models. Each one offers different functionality in terms of sewing and embroidery. Below is the list of most popular Usha Janome machines. Each model has different features from each other and offers various functionalities to create a masterpiece out of a sheer piece of cloth. But to understand the basic difference we will highlight the key features about Usha Janome zig-zag machines that makes them stand out from other Usha sewing machines. Technology: To start with technology, all these work on the latest Japanese technology. 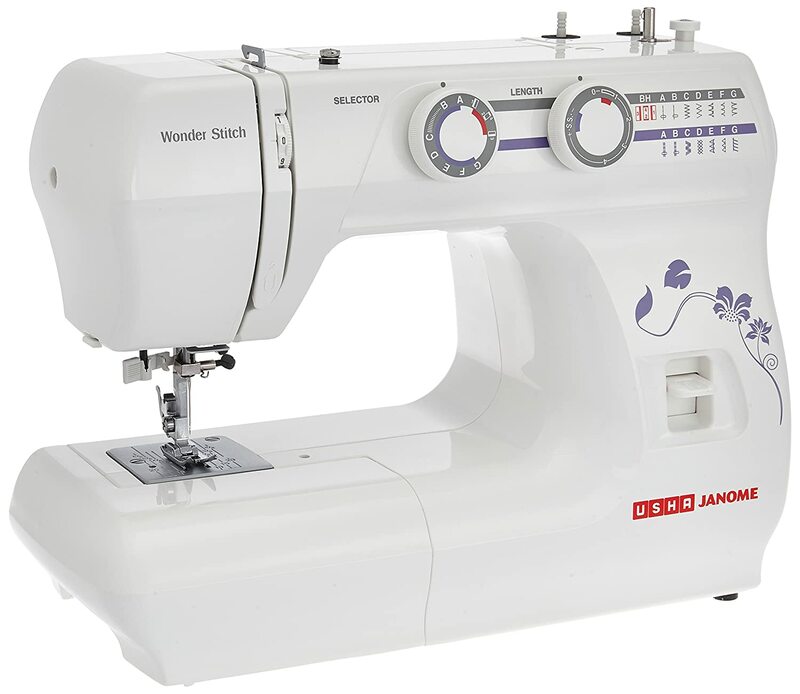 Stitch Functions: Majorly all Usha Janome automatic comes with 13 built-in stitches and 21 stitch functions. Types of Stitch Functions: Usha Janome offers zig-zag stitch, blind hem, satin stitch, and 10 other stitch functions that will enhance your sewing skills with ease. Pre-loaded Applications: To speed up your sewing process without any hassle, Usha allure machine comes with 21 applications such as smocking, quilting, hemming, embroidery etc. Depending upon the model it may vary up to 58 applications. Bed Type: All of them has a free arm which gives ease in creating a circular stitch. Needle Threader & Embroidery Stitch: To give you complete control and customization Usha Janome zigzag comes with both needle threader and embroidery stitch. The maximum stitch of zig-zag embroidery is 5mm and maximum stitch length is 4mm. Twin Needle: Except Usha allure, both Usha wonder and Usha dream comes with twin needle compatibility. Sewing light: Majorly all the models come with LED type sewing light. Drop Feed Dog: If you go with allure and dream then you would be missing out on this, although wonder comes with this functionality as well. If embroidery is your priority then this would be an important feature to look into else its not so important to have it. Let’s go through each of these models to understand more about their features and functionalities they offer. 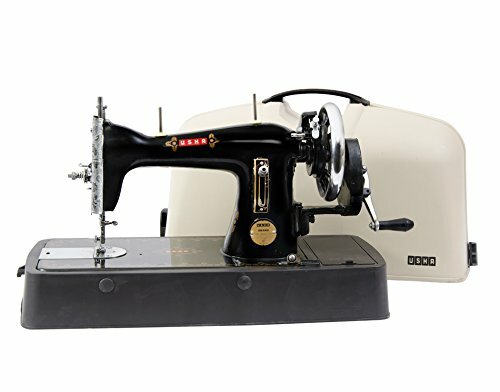 Computerized sewing machine with 120 built-in-designs including button hole stitchMirrored editingMaximum stitch width of 7mmVariable speed controller with start/stop button for hands free operationProgrammable for upto 50 Combination PatternsExtension Table for extra wide projects. 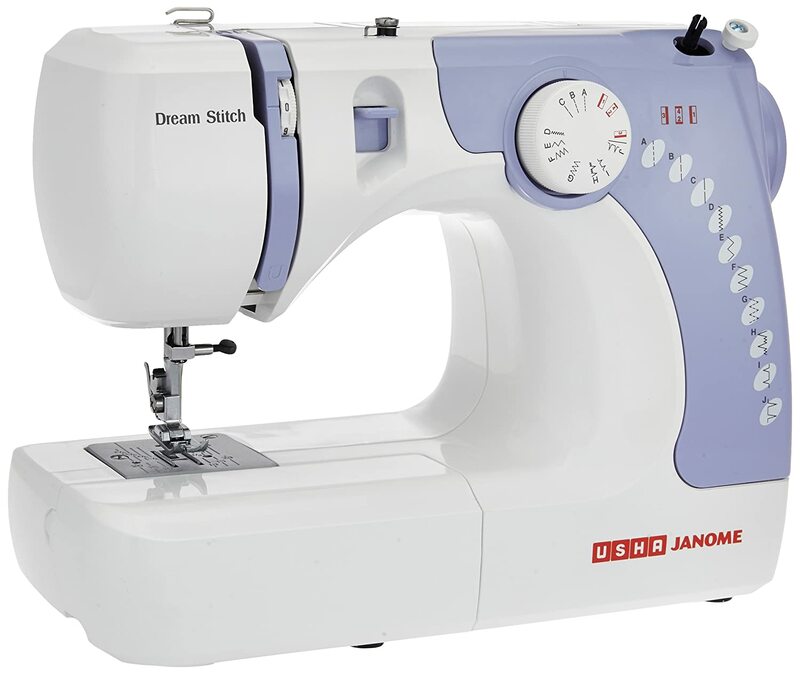 The price range for Usha Janome sewing machines starts from seven thousand plus (Rs.7000 +) that will be Usha Janome Dream Stitch. 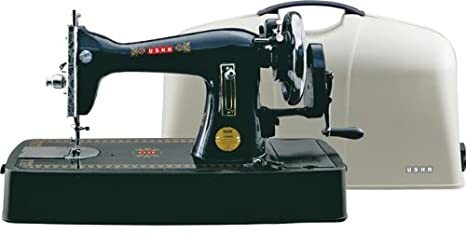 But if we talk Usha sewing machines in general and not Janome Allure models than you can easily buy Usha sewing machine from a starting price range of thirty-eight hundred to four thousand only (Rs. 3800 – 4000/-). 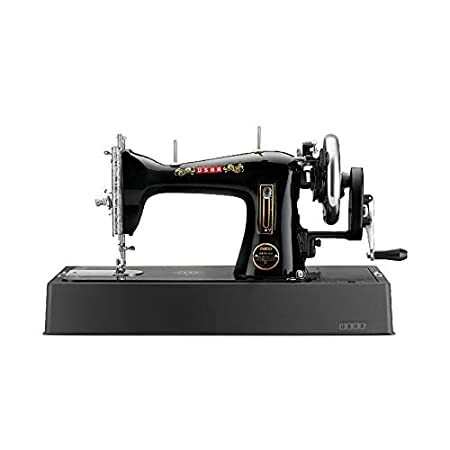 To mention a few below are the most affordable Usha Sewing machines that you can buy online today. 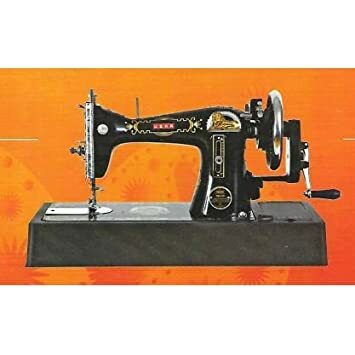 Usha anand straight stitch composite sewing machine (black) . Lever type stitch regulator, auto tripping bobbin winder, ISI marked, plastic base included, top cover not included. Sewing and stitching are the two most basic skills that anyone can make use of at any point in their life. Whether you want to fix the sudden ripping of clothes or something beautiful you want to re-create or simply just creating a profession out of sewing and stitching business. So many wonderful things can be done out of these two basic skills. If you are a beginner who has just entered this amazing world of creativity with needles, bobbins, and fabrics etc. Then getting familiar with the best sewing machine is very important. 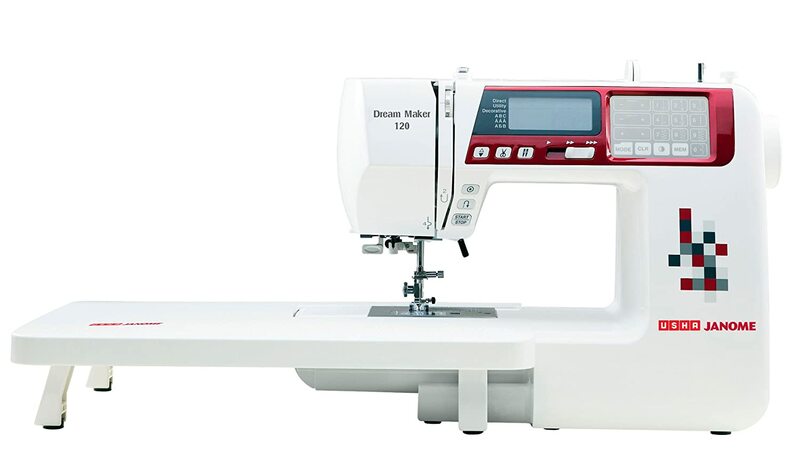 To solve this problem, we have created a list of the best sewing machine for beginners online.